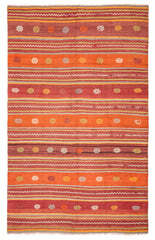 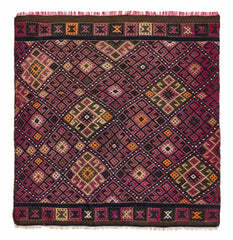 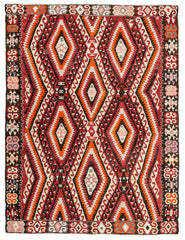 This unique Anatolian Kilim runner shows a bright red checker pattern with minute flowery details. 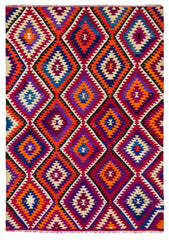 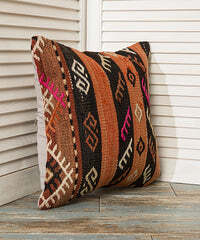 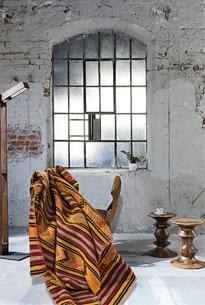 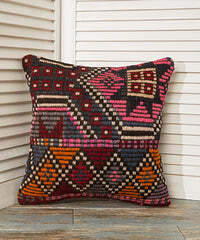 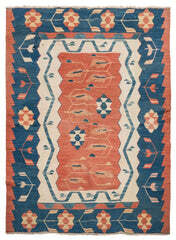 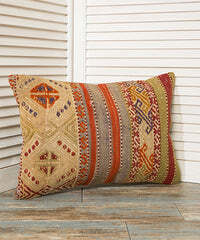 The kilim was handmade of wool in the region around Elazig around 60 years ago. 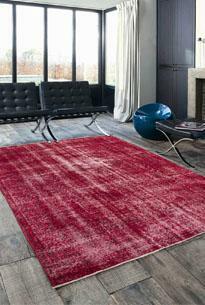 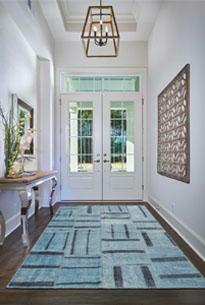 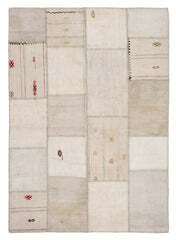 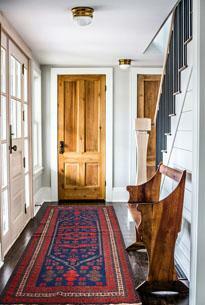 With a size of 11.48 x 5.64 ft it is a decorative accessory for long hallways and corridors as well as medium.sized rooms.